Contact Daniela Maslen at 2nd Chance Cat Rescue to express your interest. Another successful adoption - amazing work 2nd Chance Cat Rescue! More successful adoptions - amazing work 2nd Chance Cat Rescue! 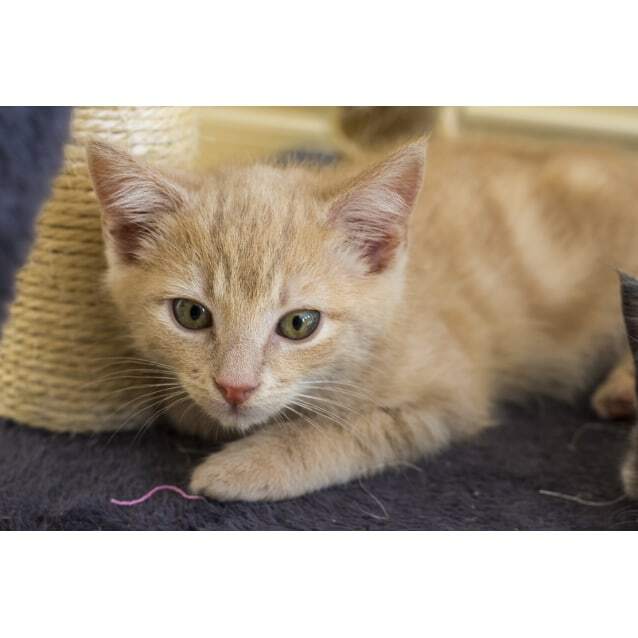 Are you thinking of adopting a kitten from 2nd Chance Cat Rescue in the next few weeks? 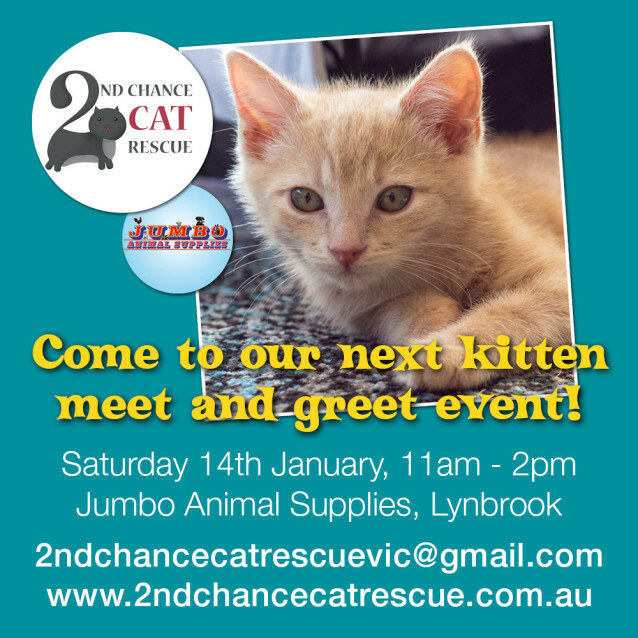 Come to our MEET & GREET to see some of the many kittens that will be available shortly and to speak to our volunteers about our adoption process. LIKE us on Facebook and see what we are all about. We hope to see you soon! Not all kittens attending will be available for adoption on the day but the majority are ready to start their new lives! Johnny Storm AKA The Human Torch (Fantastic 4) is a stunning looking champagne tabby, very fitting of his name. He was found with his two brothers and sister in a factory, so he did not have much human contact in his early life, but that hasn't stopped him. He can be a little weary of people initially, but loves to play with you and his siblings and foster kitties, and boy does he love his food! He now even comes and sits with us on the bed! When he is all tired out, he loves to sit on top of the scratching post and snooze away. If you start to pat him he will open his eyes and start purring. 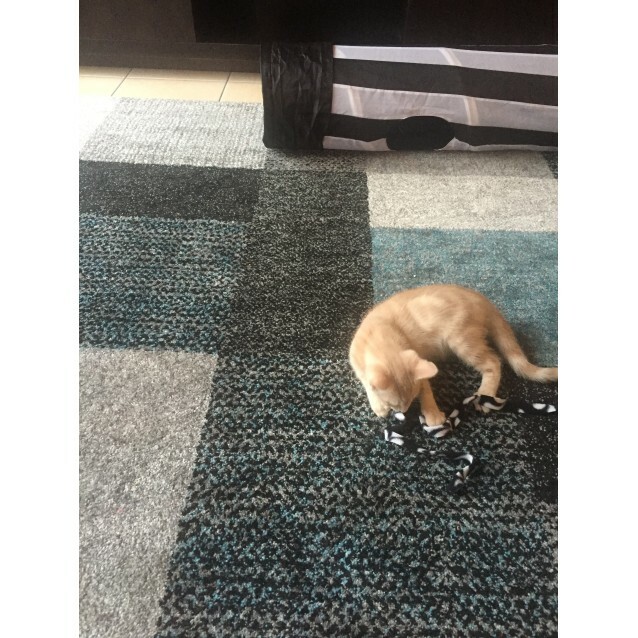 He would be suited to a home with another cat that he can play with but we think he would also be fine on his own as long as he has lots of toys to play with and a great spot to sleep. He really is a handsome boy and with a patient family that spends a lot of time with him, he will flourish. If you LIKE us on Facebook and click the Notification button you will get all our Updates. to see all our other kittens at 2nd Chance Cat Rescue. * worm and flea treated. 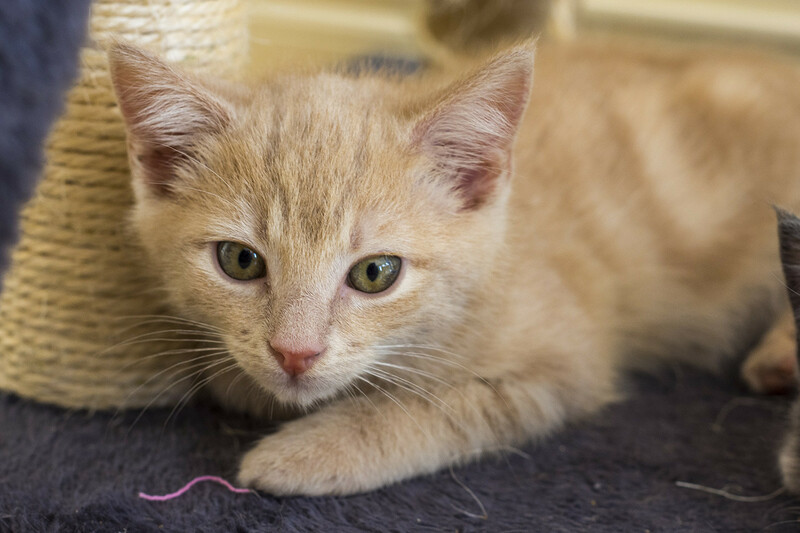 We ask that you complete an Adoption Questionnaire before we make arrangements for you to meet a cat or kitten. This is to ensure that we find the best possible match for you and the cats/kittens in our care. 3. Complete the Adoption Questionnaire and send (e-mail) back to us. 4. If your application is successful, we will contact you to arrange a meet and greet. If the adoption is going ahead, we ask that you pay on the day of adoption the fee as stated on the cat's profile . Please note that we only accept cash. 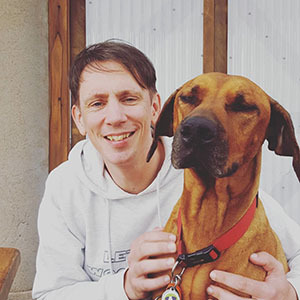 We hand over a signed Change of Ownership form which you will need to send to the Microchip company after the two week trial period has expired. 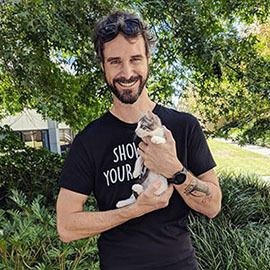 2nd Chance Cat Rescue is a home-based rescue group and most of our volunteers are working full-time so we hope that you understand that it may take 1-2 days to get back to you. 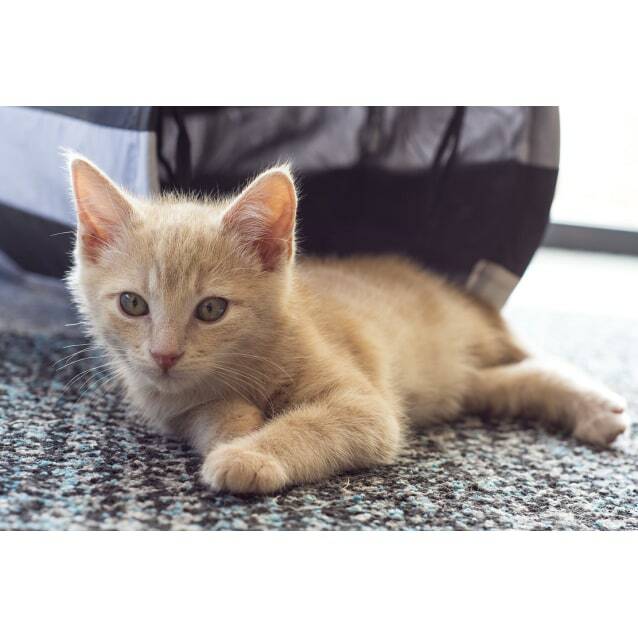 All kittens adopted from 2nd Chance Cat Rescue come with a complimentary Adoption Pack!